Ryan Raddon, better known by his stage name Kaskade, is an American DJ and record producer. On October 20, 2011, DJ Magazine announced the results of their annual Top 100 DJ Poll, with Ultra Records, Kaskade placed at #30. 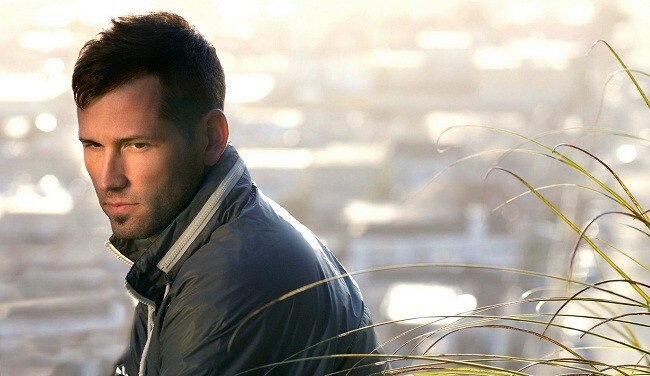 On September 9, 2011, a DJ Times poll voted Kaskade "America's Best DJ 2011".